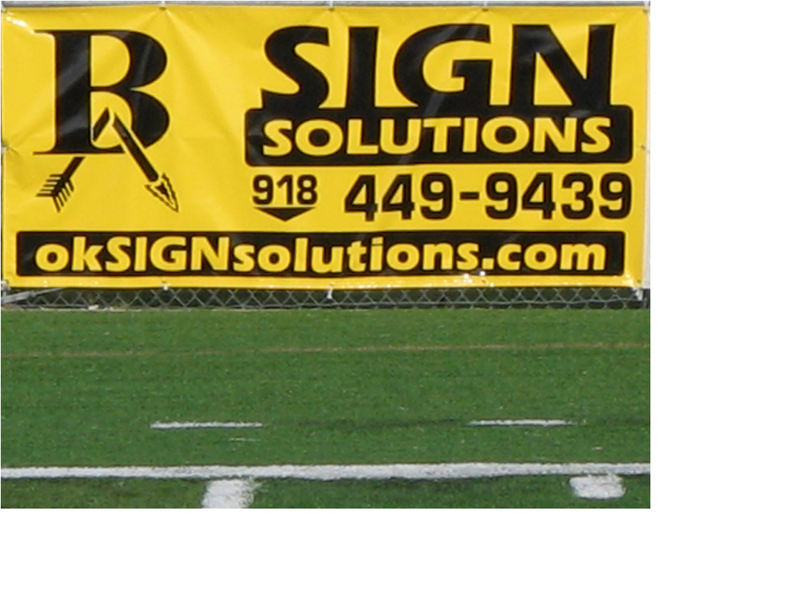 Sign Solutions is an Oklahoma based business. 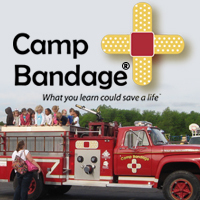 We specialize in printing vehicle graphics, signs, banners, magnetic signs and much, much more! Call or e-mail today for your custom quote!